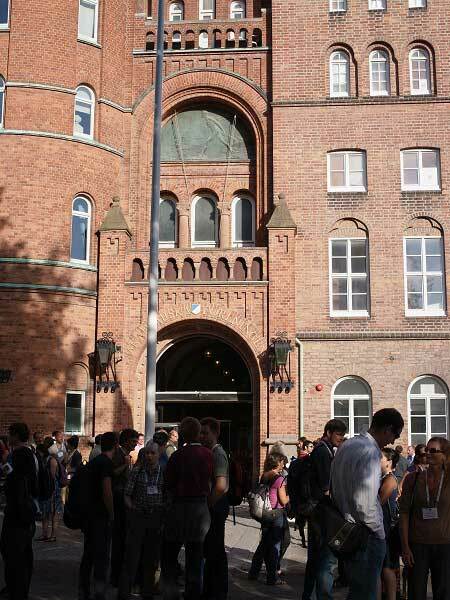 I attended the 14th International Behavioral Ecology Congress at Lund University, Sweden. I gave a poster presentation entitled as "Mycophagy among Japanese macaques: how do they avoid poisonous mushrooms?" 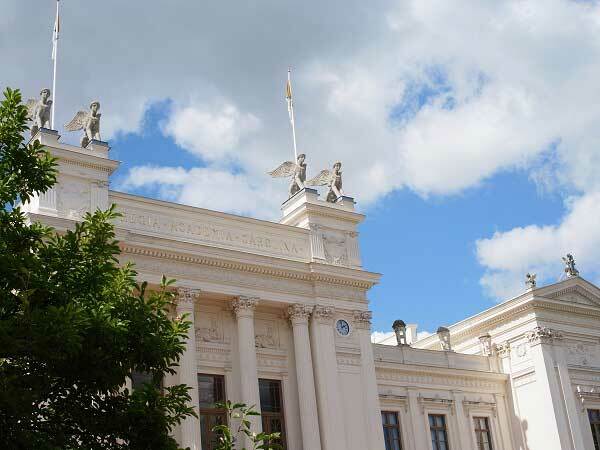 The host of the congress, the Department of Biology at Lund University, holds a strong tradition in behavioral ecology as well as sensory ecology. Therefore, it was a great opportunity to show our findings that macaques might avoid poisonous mushrooms based on taste and knowledge. I was able to receive many valuable feedback from experts including Dr. Candy Rowe, who is specialized in feeding behavior of predators and aposematic prey containing toxins. On the very last session of the congress, we had the Hamilton lecture by Dr. John Krebs.